Next story PDFpenPro 10.2.1 – Advanced PDF toolkit for HTML conversion and more. Previous story Wondershare Filmora 9.0.3.1 – Video and photo editing. SuperDuper! 2.7.5 – Advanced disk cloning/recovery utility. 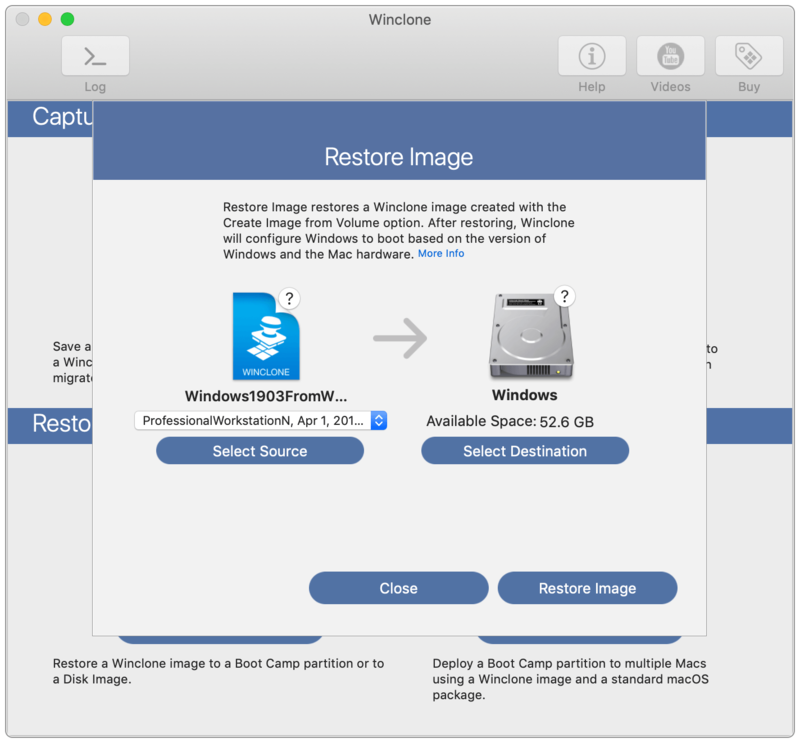 Winclone Pro 5.4 – Clone your Boot Camp partition. Carbon Copy Cloner 4.0.5 – Easy-to-use backup/cloning utility.